Please join AHEPPP Region 1 (Connecticut, Maine, Massachusetts, New Hampshire, New Jersey, New York, Rhode Island, and Vermont, Quebec) for a one-day drive in hosted by Emerson College. Members and non-members of AHEPPP: Family Engagement in Higher Education are welcome! Parking is not available at Emerson College. 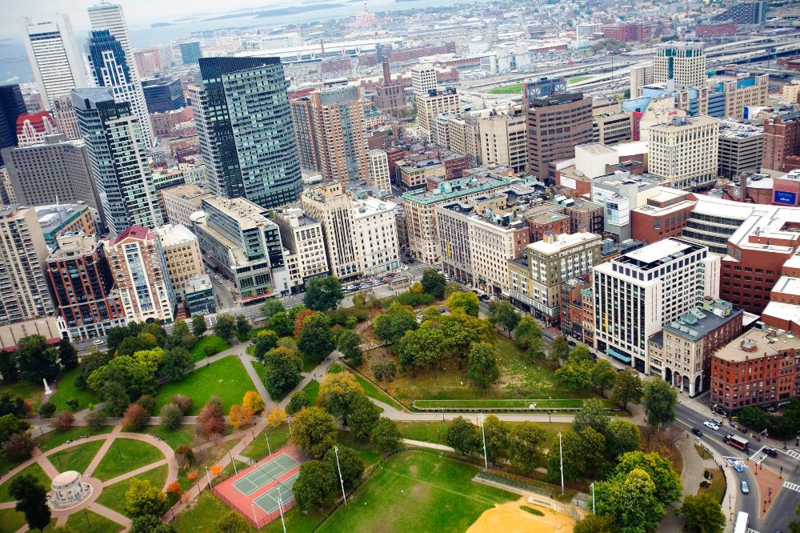 The closest parking garage to 216 Tremont Street is located at City Place (the Transportation Building) http://pilgrimparking.com/boston-parking-garages/cityplace-garage.htm. You can expect to pay $23.00 for the day (up to 12 hours). You may also utilize service such as Spot Hero to find a less expensive space near campus.